I know you&apos;re probably wondering what this is, and why you&apos;re getting this. Well, as you can see, I&apos;m gone, and the reason is something you&apos;ll have to find out, through these notes." 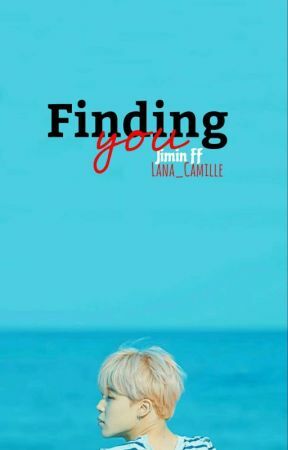 In which Jimin partakes on a journey that leads him to the one he loves most. What&apos;s the prize at the end? Only one way to find out. Hello you people! Back with another book! This one will be a short story, and in third person, so I hope you will enjoy this! This is a different writing style for me, so I hope you guys will support this book, and share it with others. Okay, y&apos;all know what&apos;s up, don&apos;t copy my work, don&apos;t steal my work, I put in time and effort to make this book, and you should do the same for your own instead of plagiarizing others works. All rights are reserved to me. I don&apos;t own Bts! Or Jimin. All I own is me, myself, and I. 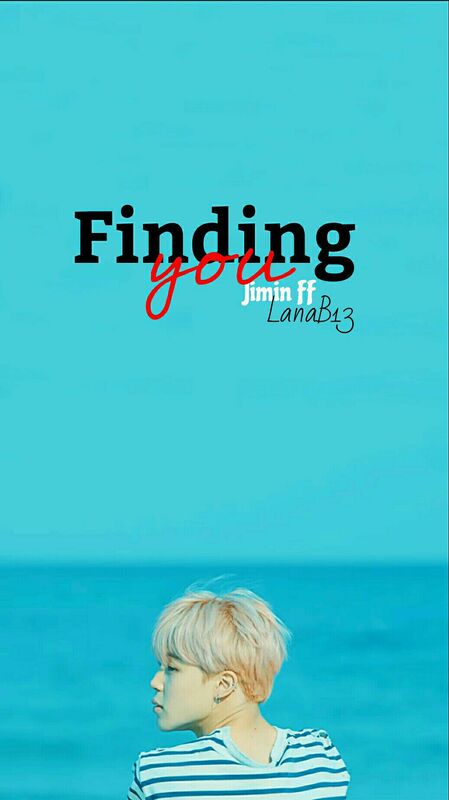 Now without further a due, here is Finding You! 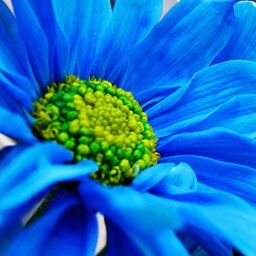 lizeth21cx lorena040528 _KimParkJungMinJeon_ eajkrapsvt TinyCaramel love-the-rose101 Vannadawn2258 justice_constantina trinity6710 IcyAuthor jasmineGB shravasti132000 Bigbangtang SmileyWink777 WolfRadiation DrapedDownToMyFeet AleksB6 koongissugakookies KANGEUIGE0N please read if you want!